Saint Louis is hosting a global gathering of United Methodists on February 23-26, 2019! This special General Conference of elected delegates from all over the world will look at a single issue: can the church stay together while disagreeing about sexual orientation? Several proposals will be considered, from increasing inclusion for LGBTQIA+ people to increasing discrimination. Many of the bishops are supporting the One Church Plan, which will allow for contextualization of policies regarding same-gender marriages and LGBTQIA+ ordination. Regardless of which plan is chosen, the denomination will likely see many members, congregations, and clergy leave. This is a General Conference that will have repercussions for decades. Please keep the General Conference delegates in prayer as they prepare. 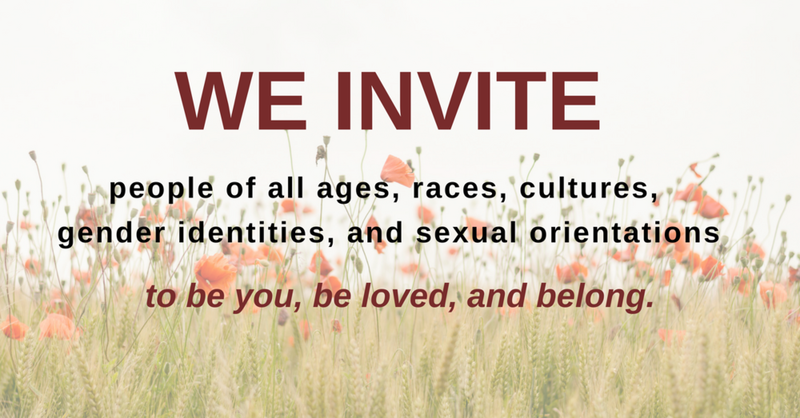 After the conclusion of General Conference, you are invited to attend the Reconciling (LGBTQIA+) worship service on February 27th at 10am (location TBD). Finally, Rev. Diane will host a "General Conference Q&A" in the UUMC parlor on March 17th (time TBD). Although we do not know what the denomination will decide, we know this: as a congregation, we will continue to invite and welcome people of all sexual orientations and gender identities to be part of University United Methodist Church. And we will work to increase that inclusion in our denomination through the Reconciling Ministries Network.